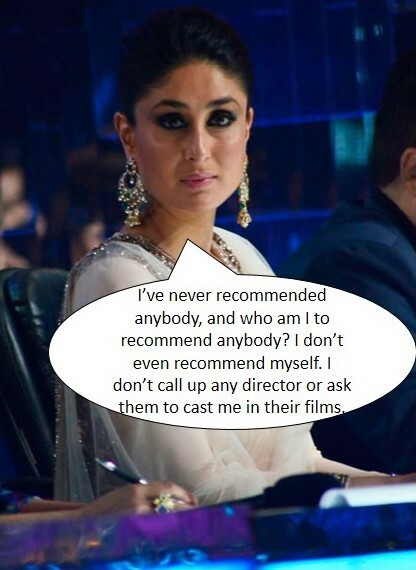 It’s a delight to watch Kareena Kapoor Khan on screen, irrespective of whether she plays the female lead or does a cameo. In fact her love of cameos (read item numbers) has been so prominent in the recent past that it wouldn’t be wrong to call her a Cameo Queen. 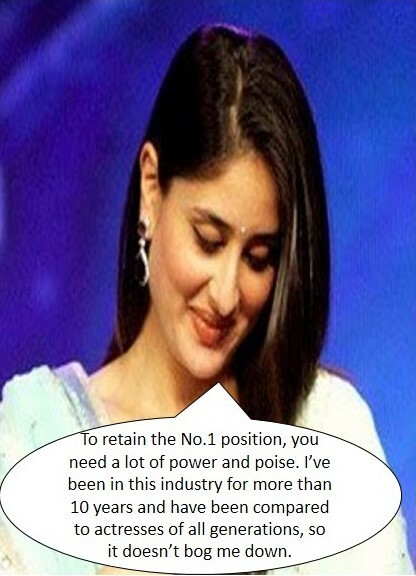 However, what’s more adorable about Begum Bebo is her bindaas attitude with which she speaks. 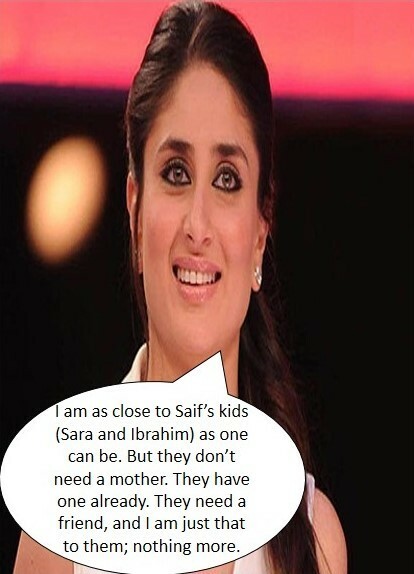 Check these quotes of Mrs. Khan to know how she loves to talk straight from her heart!